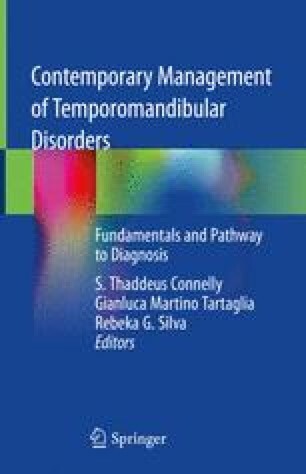 The temporomandibular joint is a complex structure that affects the growth, development, and maintenance of many of the structures of the oral and maxillofacial complex. In order to evaluate this joint and the changes that occur in the rest of the facial skeleton due to its dysfunction and pathology, the appropriate imaging needs to be procured, such as a large field of view cone beam CT scan that includes not only the TMJs but also the entire facial skeleton and upper respiratory tract. This chapter discusses the osseous radiographic anatomy of the TMJ and how different types of pathology change that anatomy and subsequently change the facial skeleton. Many of the TMJ osseous pathologies as they would be viewed on osseous imaging (CBCT or CT) are reviewed and discussed.